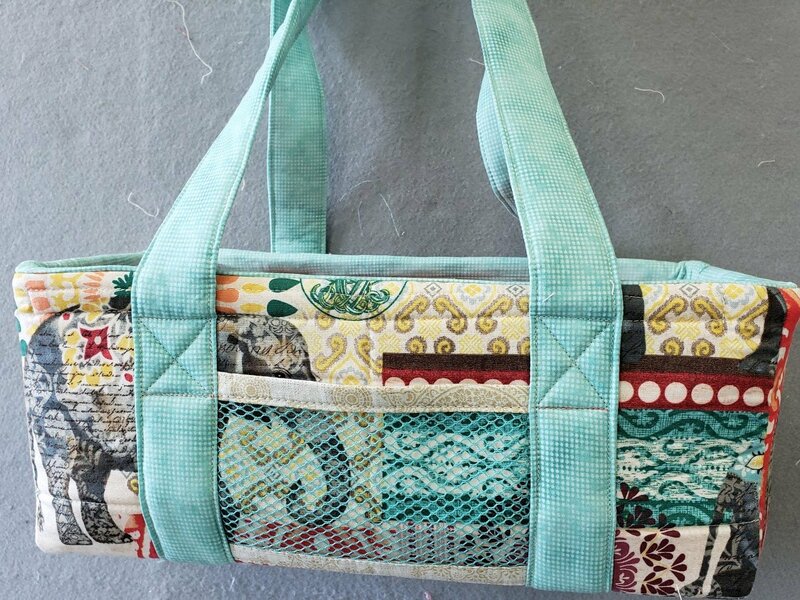 You’ve seen this tote in the shop and now you can make one for yourself. The tote comes in three sizes, with both inside and outside pockets. It is fully washable and attaches to the metal frame with hook and loop tape. Just think of all the goodies you could tote in this bag.